I was back on Neil Delamere's Sunday Best a few weeks ago, talking about holidays to the UK and why now is the perfect time to hop across the sea. You can listen back to the show here, but I thought I'd put a few tips up on the blog too. Let's say the price of a pint is £4 – currently that'll cost you €4.73, but this time last year it was nearly €6. If the price of a meal is say, £30, right now that’s around €35, but a year ago it would have been €43. “London is selling great since Brexit - it’s in our top 5 city breaks in terms of sales and it was always outside the top 10 due to price. City break prices are down nearly €50 per person for a really good 4* for 2 nights and Aer Lingus flights, so there’s never been a better time to visit London!” Right now, you can find packages in Sept/Oct from €189 for 2 nights, staying in a 4* hotel with Aer Lingus flights." How shall I exchange my money? I fell down a rabbit hole of maths for this one, and (luckily) came to the conclusion that my personal method is the best. I always use my AIB debit card when I'm over in the UK, be it at an ATM or at the point of sale. AIB charge 1.75% (up to a maximum of €11) for card usage, and 2.5% of euro value on ATM withdrawals, plus 1% commission. There's a great app called Visa Travel Tools that's free to download - it will tell you the most up to date exchange rates used. Basically, everyone's going to charge you something to get your precious cash. Why else would they bother? But I did some sums, and the AIB rates are actually very reasonable - they pretty much match An Post, which is the only place I would recommend you to use if you prefer getting cash before you go. So, if you want to get £100, it'll cost you €123 at the post office, or €126 at a cashpoint with your AIB card. €3? The visit to the post office isn't worth that saving. OK, so where should I stay? If you're heading to London, it's definitely worth checking out Air BnB. I had a little look around, and you can rent some fabulous properties for well under €100 a night. I spotted a studio apartment in Camden for €83, an East London apartment (with terrace!) for €85, or a South London studio for just €59. 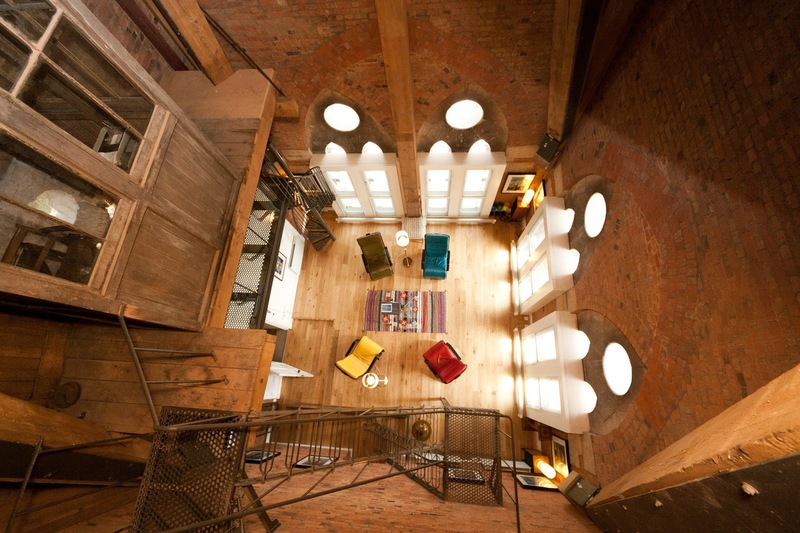 There's also this frickin' amazing apartment I've been gazing at for years - the Clock Tower Guest Suite in the St Pancras building. You're IN the clock tower. In it! It's working out at €181 per night at the moment. I'm from nearby, so I'll always be biased, but a weekend in Brighton is a fantastic mini break. Fly into Gatwick, and you can zoom straight in the middle of Brighton within 30 minutes on the train (€12). The station is right in the terminal, so no bus transfers or any such faff. Still seen as London-by-the-sea, Brighton is like the capital's laid-back little sister. New cocktail bars and concept restaurants have popped up over the last few years, so it's easy to find somewhere fantastic to eat. Aer Lingus fly to Gatwick from Dublin €24.99 one way, Ryanair from €16.99, but don't forget there are regional flights available too. Hotel wise, My Hotel Brighton is smack bang in the middle of the Laines, with rooms from around €100. Drakes of Brighton is a complete dream of a hotel, on the seafront with rooms featuring huge bay windows complete with gorgeous bathtubs. You can find rooms from €140. Read my pieces on Brighton for the Irish Independent here and here. Where else? Cornwall. We're in a really handy position to visit this gorgeous spot after Aer Lingus started flying to Newquay last year. What started as a seasonal route now runs year-round, with flights starting at €29.99. 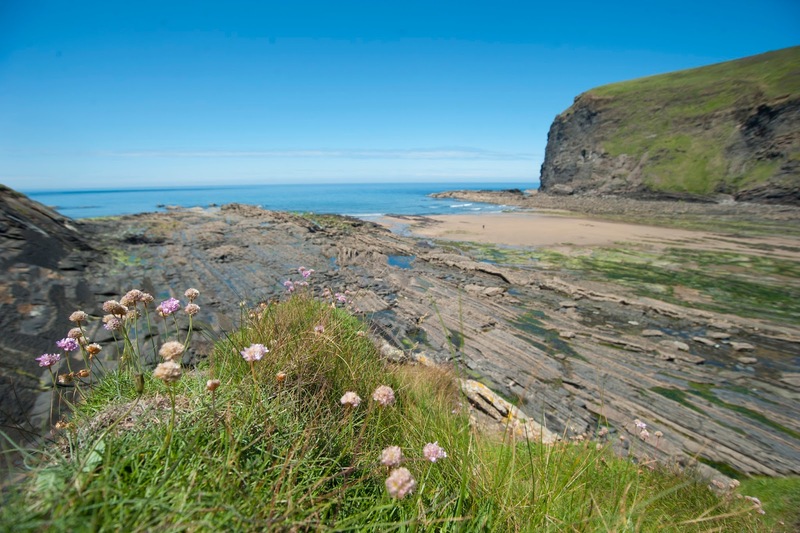 From Newquay, everything is right on your doorstep. Jamie's Fifteen restaurant is minutes away, as is The Scarlet, one of my favourite hotels in the entire world. The flight is short, easy and you're only minutes away from dipping your toes in the sea. Read my piece on Cornwall for the Irish Independent here. Everything about the UK is just gorgeous! I feel humbled for not seeing the country preferably. There’s just so much insightful and scenic prospects to see and do. You know fine that that’s my zoom-in idea when coming to discover new places. You should go RIGHT with panoramas like the ones, and it’s wow United Kingdom has all the landmarks and checkmarks you must to see and do and experience. An Amazing place to see beautiful building, nature and many type of things, Great experience keeps sharing. Wonderful experience thanks for sharing Uk Holidays information with us. Wonderful time to spend in Uk. Amazing holiday guide for traveler. I really glad to read this full guide of traveling, Good post keeps sharing. What an excellent post. I read your blog. You write a very good blog with beautiful image.